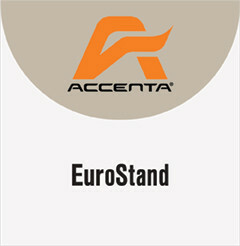 EuroStand by Accenta is the ideal point-of-purchase display. 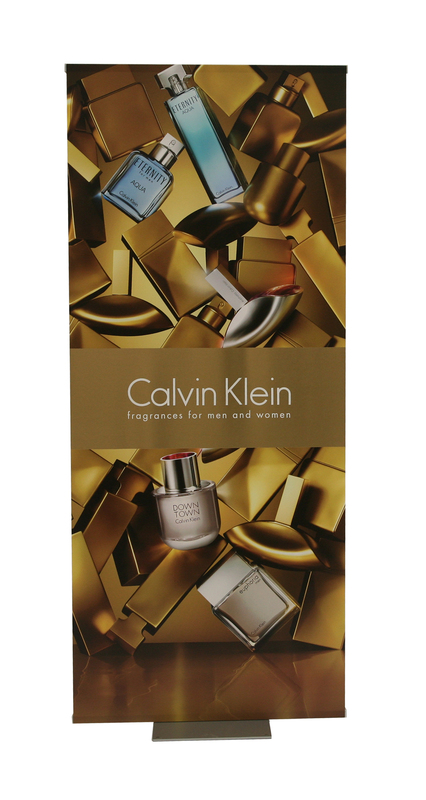 Ships flat for convenient storage and transport. 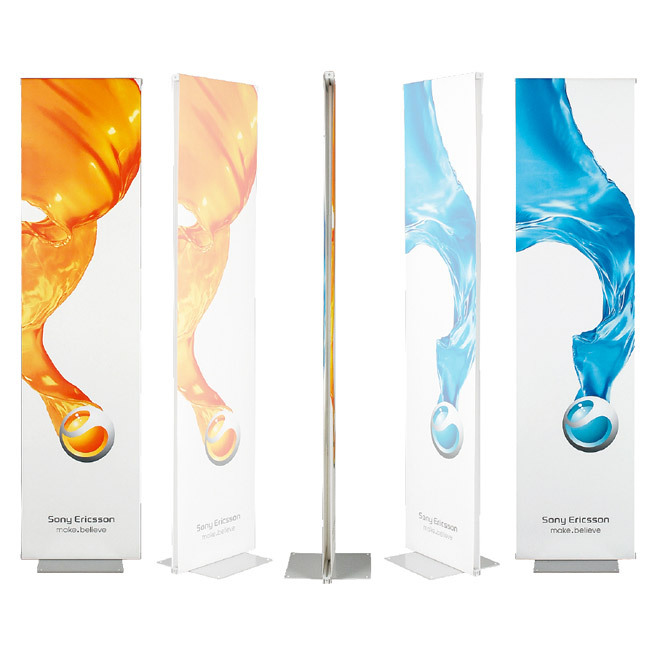 Accessorize with a brochure holder, demo rack, display case, etc.